We’ve got everything you need to help make your event a success! 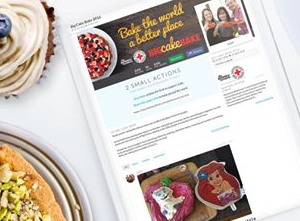 From your handy Host Guide, to social media pics, to brightening up your event with Big Cake Bake bunting – the below items are yours to download and share! 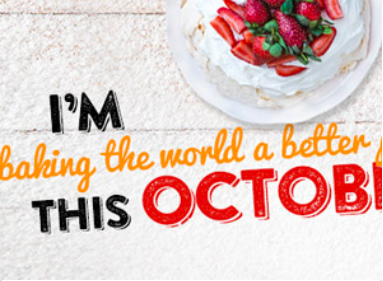 Download this handy guide for fundraising and hosting hints. Download this poster and personalise it so your guests know where and when your event is happening. Display them in your office, local library, school or community. 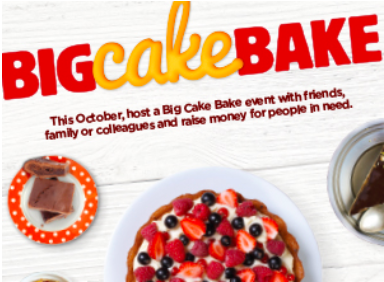 Download this poster to help us promote Big Cake Bake. The more people that take part, the more money we raise for people in need. 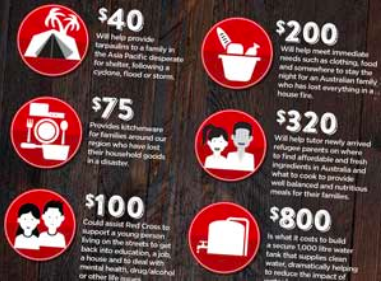 Download this poster and display it at your event so everyone knows how their donations will help people in need. Spreading the word on social media is an easy way to tell your contacts about your fantastic fundraising efforts. Download one of our Facebook cover images and feature it on your timeline. 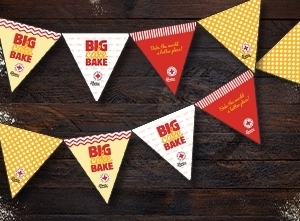 Download Big Cake Bake bunting to cut out and decorate your event space! 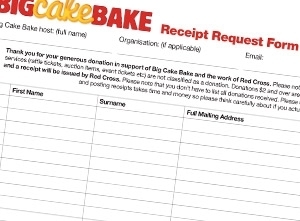 Use this form to record the details of supporters who request a tax receipt for their donation and include it when you deposit or send the funds back to us. We’ll ensure they are receipted for their generous contribution! 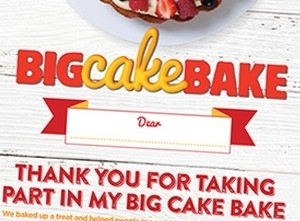 Don’t forget to say thanks to everyone who supported your Big Cake Bake with this Thank You certificate. 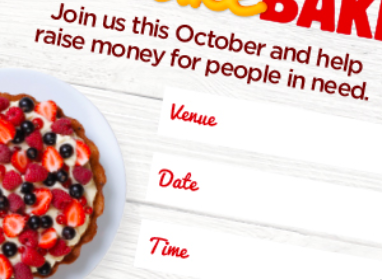 Download and personalise this email template to ask for support from your company in the form of dollar-for-dollar matching of the funds you raise from your Big Cake Bake event.